For over 12 years, Home Theater Solutions has been Central Florida’s #1 source for home theater, surround sound, surveillance, and multi-zone audio/video systems. We are a custom dealer with the ability to sell and install virtually any manufacturer on the market, all at prices equal to or less than chain or big box stores! It starts with experience. With over 18 years experience building custom systems we’ve seen everything from the beginning of High Definition to 3D 1080p! 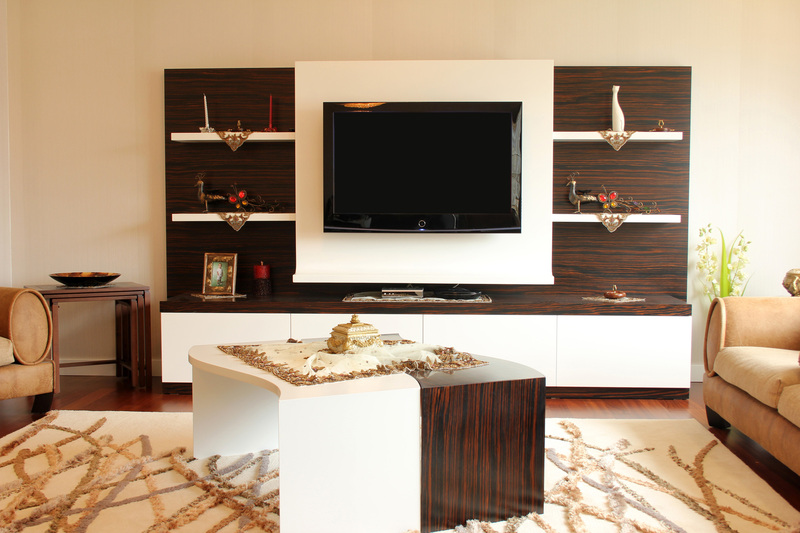 We design every system customized to the home and to fit the client needs. Already have an existing system, and need it professionally installed? We do that too! Give us a call today! Your search for a connected home is over. Caséta Wireless allows you to control your home’s lights, shades, and temperature – all with a click of a button from an in-home remote control or even your smartphone when you’re away. Control everything from your wrist with Apple Watch compatibility. 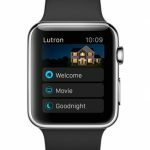 With Apple HomeKit compatibility, you can tell Siri to “turn on my kitchen lights” and use the Lutron app to control your HomeKit-enabled thermostat. Works with Nest Learning Thermostat features. If Nest Protect Smoke + CO alarm detects carbon monoxide or smoke, all Caséta Wireless lights will turn on and Lutron shades will open so you can find your way to safety. With the XFINITY Home mobile app, you can control all of your lights from anywhere. The app helps to give you a single, centralized solution so that your home can be more secure, efficient, and overall comfortable. appliances you would want to own today!